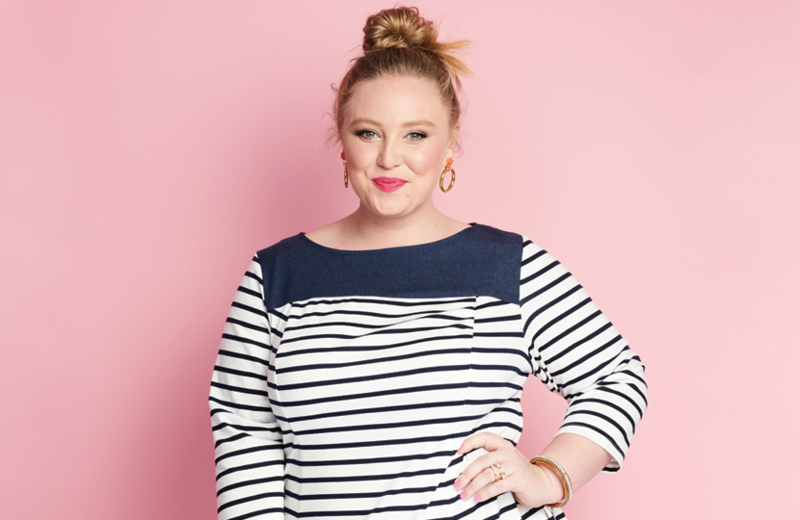 This season, sashay into plus-size spring fashion with twirl-worthy patterns and silhouettes. Just take Dia Stylist Ashby’s lead and let these nine warm-weather numbers inspire you. 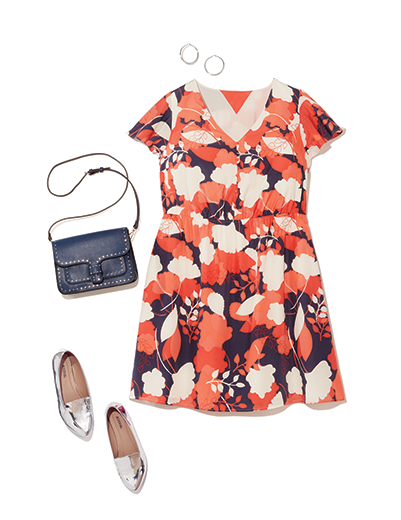 Put a little prep in your step with bright florals and a classic shape. Make some noise in pretty turquoise, then go neutral with accessories. Show off your moves in a pretty print and flowy silhouette. Rocking out in a simple stripe? Add patterned heels for an extra kick. Did someone say picnic? Bring gingham and white sneakers. A black-and-white dress paired with pink hits all the right notes. Our favorite spring print is anything but sour. Let a dress with bold details take the spotlight—keep the heels simple. Metallic accessories balance a fun print, but still pack a punch.